I'm going to come to Vientiane for business in October and have 2 or 3 days off to take. What worth to do and where worth to visit would you recommend for a women to travel solo in Vientiane or in any places nearby Vientiane in such short time,plz? Open for all suggestions. Thanks very much in advance. Don't panic! Travelfish, and particularly Travelfish writer Cindy Fan has you covered. If you haven't yet, click on the Laos icon above and follow the links to Vientiane . There is heaps of information on museums, temples, cooking classes, shopping, and more. There is plenty to do in Vientiane to keep you busy for a few days, or just hang out at the Mekong sunset celebration and be as un-busy as you can. A Beer Lao sounds perfect right about now. 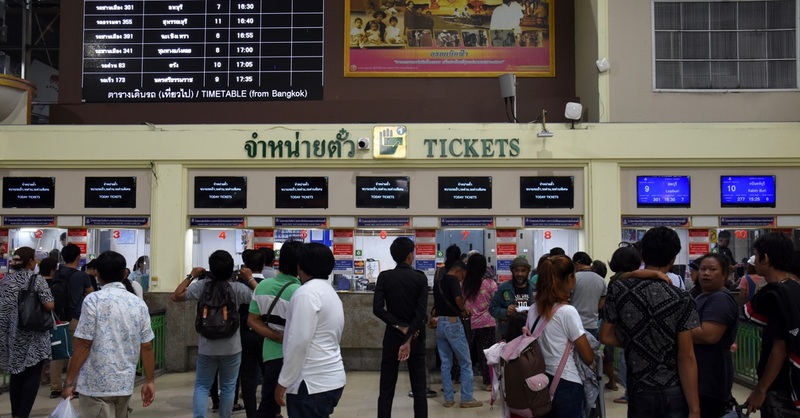 The good news is you can do several of those Vientiane-specific things before and after work, if you are in the city for business, which could free up those extra days for a side trip. The obvious choice in my mind is Vang Vieng , as it is interesting, beautiful, and relatively close to Vientiane. Have a look at the information for Vang Vieng on Travelfish and see if it interests you. Cheers. Suggest you make a trip to Vang Vieng for the free days you have as it's an easy 3.5 hour bus trip and small enough in town so a one hour walk around will reveal all the restaurants and other places of interest. Spend the days going on day trips outside of town with a rental bike in spectacular scenery. Tubing and/or kayaking s/b good in October as well as just lazing by the river with a few drinks and wading in the cool water. Avoid the zip lines for safety reasons. It gets busy in Vang Vieng on weekends with many Vte. kids arrive for the weekend so try to arrive in the afternoon before they arrive on Fridays. I like to stay at Khamphone Hotel and use this map for guidance - http://hobomaps.com/VangViengTownMap.html . You can see most of Vientiane's attractions during your off time while there on business. In Vte. go for walks along the Mekong promenade when the street closes to traffic after 17:30 PM and when temps cool a bit.